Mushkin has been busy this year putting together a new line of solid state drives and high-end DDR4 memory kits. That’s not all, they have plans to launch M.2 and PCIe storage devices in the next few months to really round out their family of products. Mushkin launched a new solid state drive called STRIKER. The performance looks impressive. 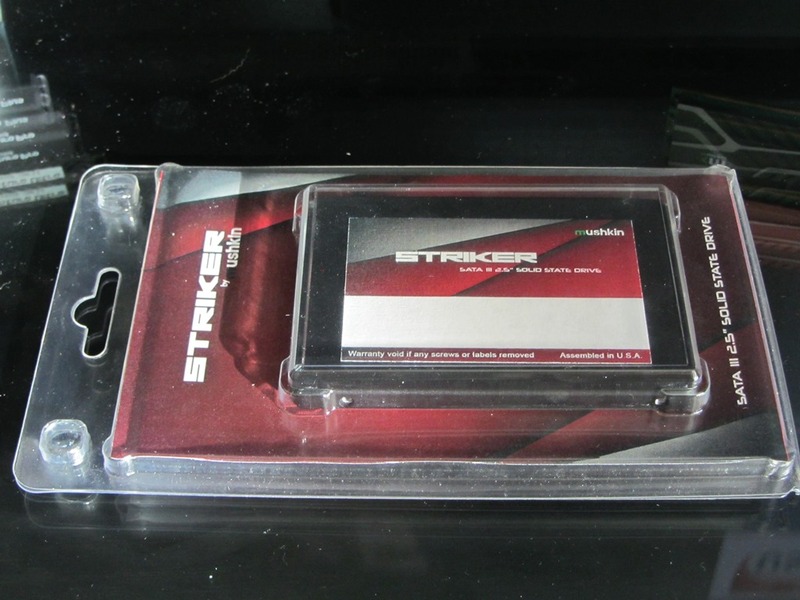 According to the press release, “The STRIKER SSD provides sequential read and write throughput of up to 565 and 550MB/s respectively, with random performance of up to 90,000 4K IOPS.” STRIKER solid state drives will be available starting at 240GB all the way up to 960GB capacity. Look for these drives to hit the shelves sometime in Q1. 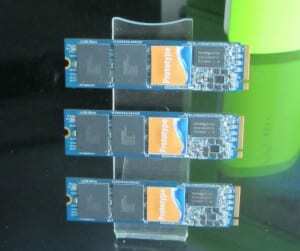 They should be priced at a very competitive cost per GB, and eventually will be up to 2TB capacity. 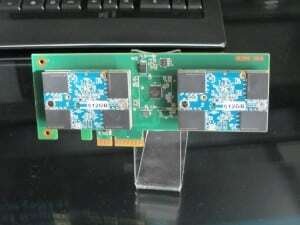 This PCIe solution has already been released with two cards, but with some connector changes, Mushkin has a new version that can house up to four cards. The standard configuration will allow up to 2TB, with 4TB being possible with a different controller. The Scorpion XC will fall somewhere in the $0.50 per GB range. 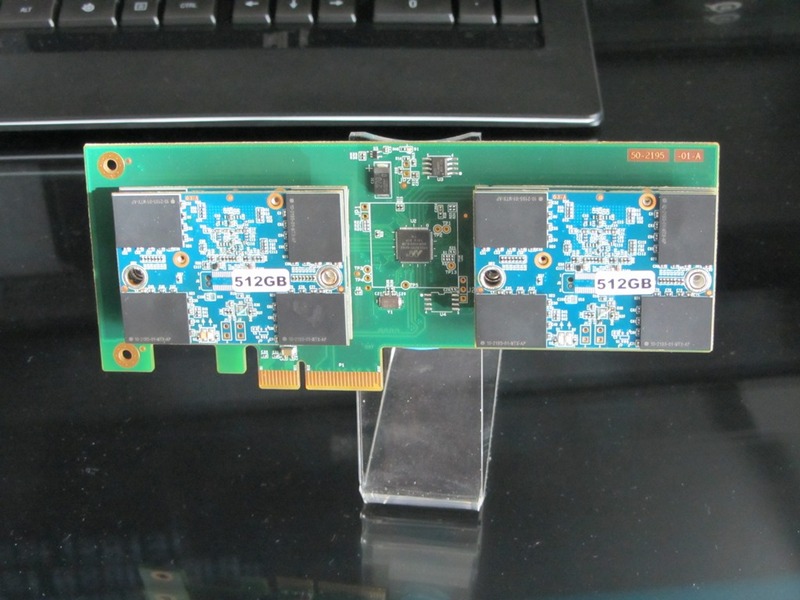 Next up, we had a look at a prototype PCIe M.2 drive based on a PS5007 controller, which was hidden below a sticker. Mushkin was not able to show us the controller just yet, as it’s not quite ready for release. The most impressive stat had to be the 300,000 IOPS. 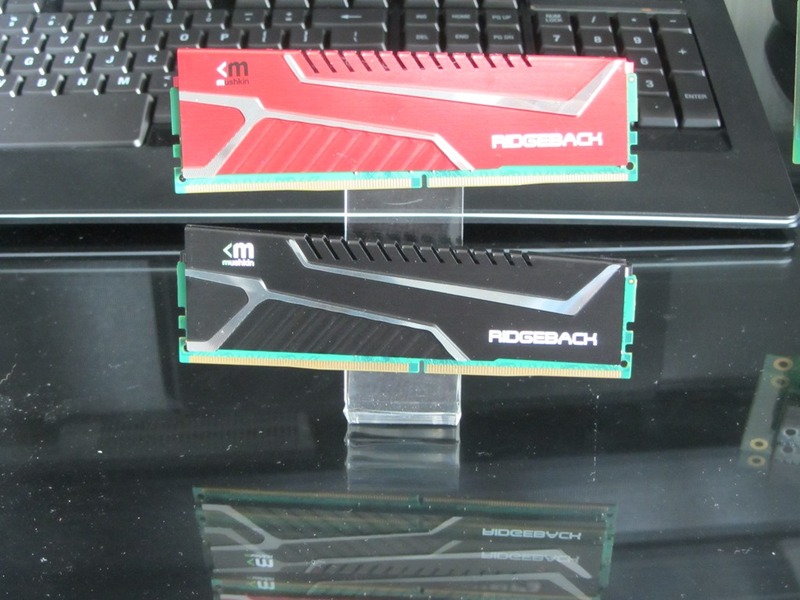 Last but certainly not least, Mushkin showed us their new DDR4 Ridgeback prototype. These kits will be available at speeds up to 3333 MHz. Hopefully, we’ll have a chance to check these out! Looking forward to that Scorpion XC, that's a killer $/GB for PCIe! but I didn't read on to see if that is required or just possible. My first thought was that this has to be the way of the future for laptops (and servers?) where space is at a premium. 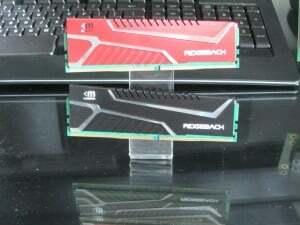 However if PCIe cards are available in a similar form factor and price, they might fill that niche. i don't need blazing speed from a single drive. Give me a RAID and some nice slow-ish enterprise SSDs with their 1 data error in 10^17 bit reads. That said, I recently purchased a mSATA M550, for my laptop (my desktop gets the good, albeit slow, stuff), and when I saw how small the thing was, and though just how fast and large the storage was, my mind was blown. I know many people here are older than I am, but I build my first computer about 13 years ago and my first hard drives were a quad of 80GB PATA HDDs. Those four drives in a RAID0 (because I was young and stupid) might have had a top speed of 200MBps -- MAYBE -- and they held about as much data as the tiny thing in my palm.